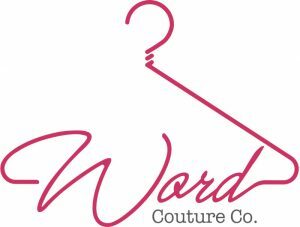 Studio Services – Word Couture Co. Editing, creative-writing, PR, and UX/CX reviews. Speaking English may come naturally but can you put pen to paper or let your fingertips do the typing, in a way that’s accurate and error-free without losing the essence of your message? Don’t overlook the importance of cleverly crafted content to educate, instruct and convert your users. We can also improve your online User Experience to keep your website visitors interested, engaged and spendthrift, or test your Customer Experience in retail and hospitality. University thesis and assignments – editing only! Social media setup, management and/or training. Customer Experience (CX) evaluations of retail stores, restaurants and hospitality (with feedback and recommendations).